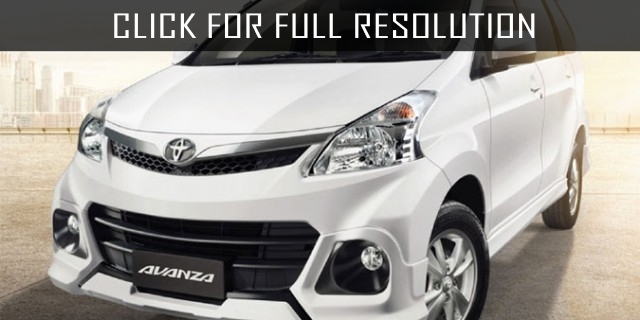 Toyota Avanza is a mini multi-purpose vehicle manufactured by Daihatsu in Indonesia and Malaysia and later sold to Toyota Motor Company. 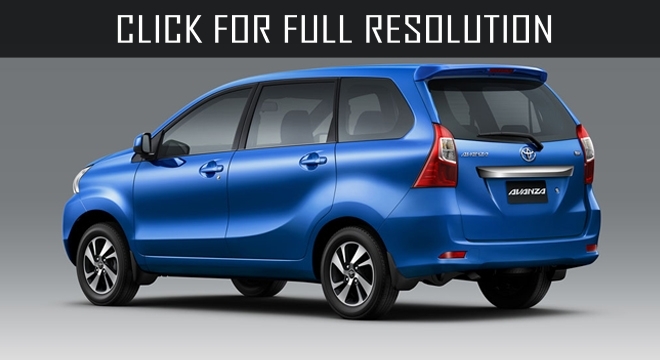 The subcompact has been manufacturing since 2003. 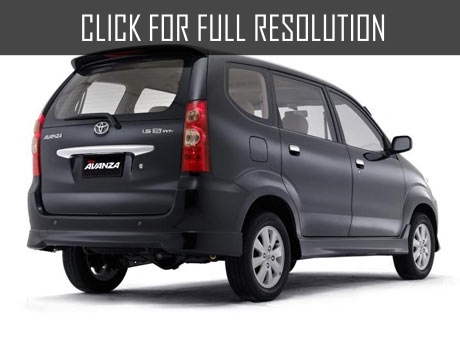 The word Avanza means "advance" taken from Italian word. Over 100000 units were sold in the first year. 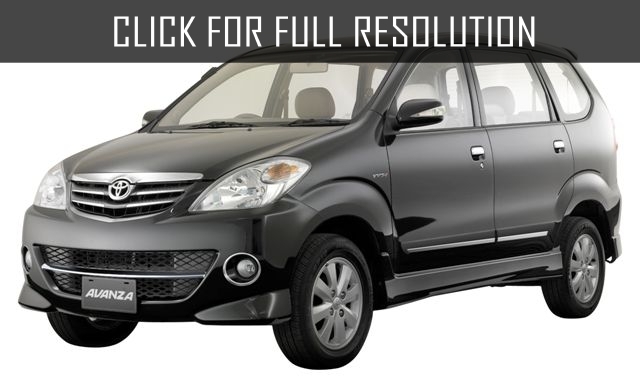 Five-door MPV is rear-wheel drive whose 1.3 L gasoline engine is capacity of 85 HP, 1.3 L gasoline motor power of 91 HP, 1.4 L diesel engine capacity of 89 HP and 1.5 L gasoline engine with 108 HP. 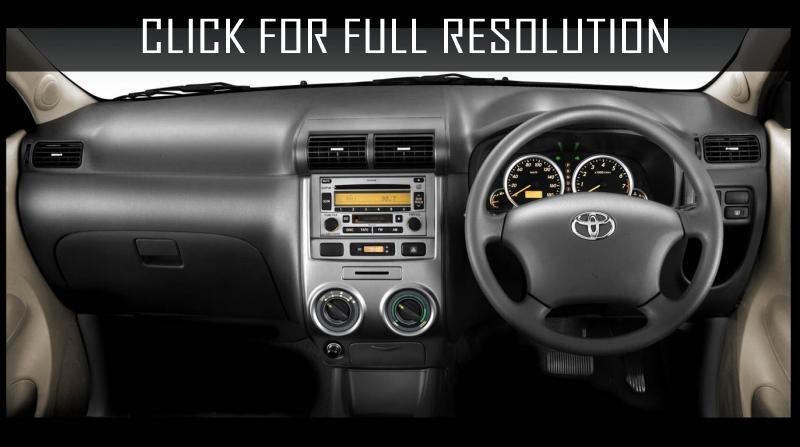 The first generation of Toyota Avanza was distributed between 2003 and 2011 in Malaysia and Philippines. 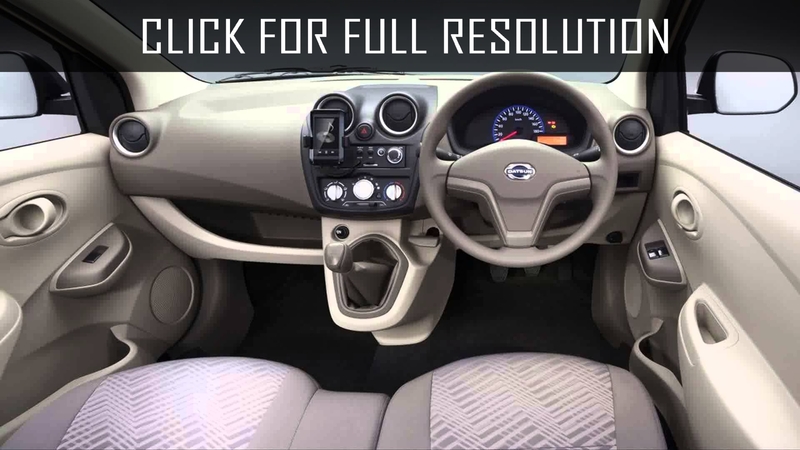 Gearbox options were 5-speed manual and 4-speed automatic whose engine volume of 1.3 L and 1.5 L, respectively. 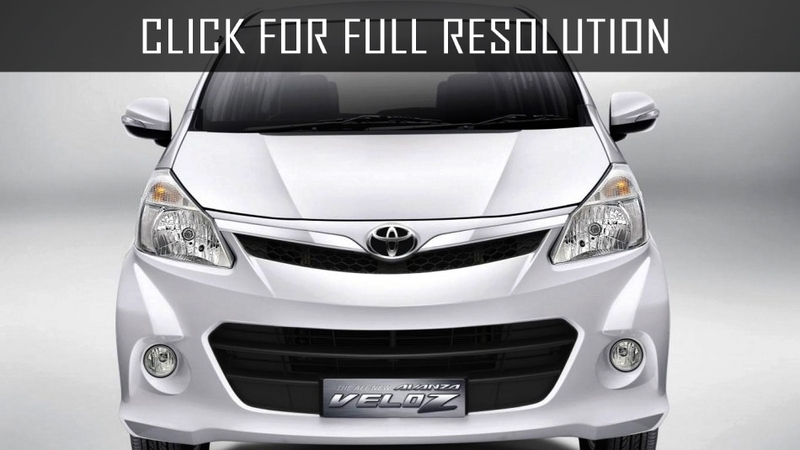 The next generation of Toyota Avanza has been producing since 2011. 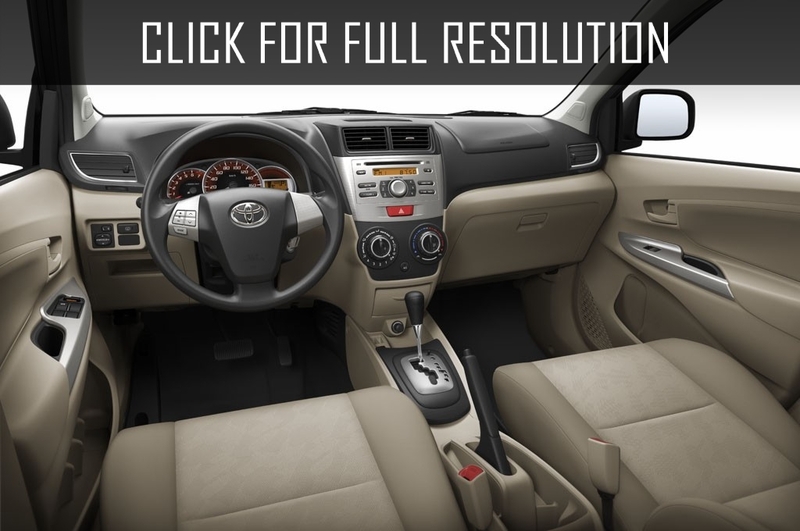 The most luxury model was presented in 2014 and facelift update was introduced in 2015. The design of interior and exterior has updated completely.